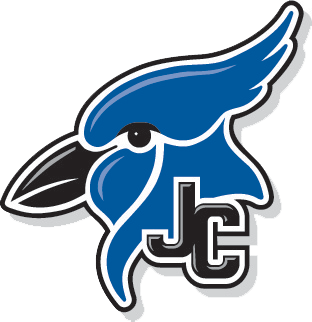 BlueJay wrestlers opened their season traveling to Haysville-Campus for dual tournament competition. 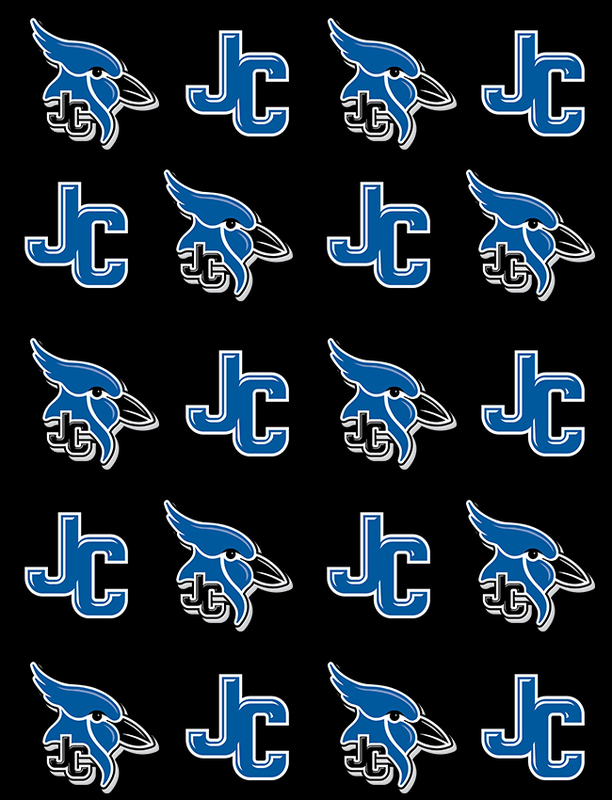 The BlueJays captured a 2nd place overall team finish going 3-1 on the day. 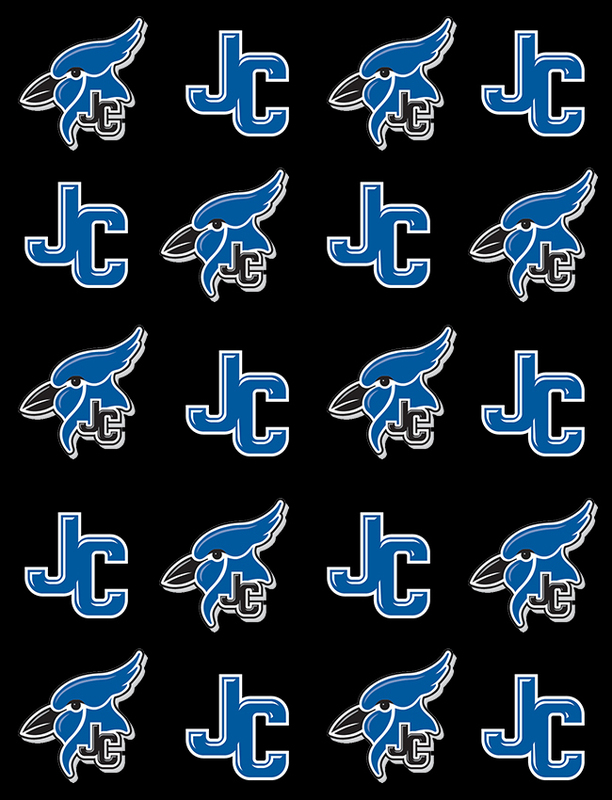 The BlueJays opened the day with a tight finish, edging out the Hays Indians 36-34 at the end. They then went on to capture victories against Mulvane High 47-28 and Wichita West 56-24 before dropping the closing dual to Campus 43-27. Individual Champions going 4-0 on the day were Zane Thornton (126), CJ Neuman (152), and Terrance Adeleye (195). Others placing were Matthew Whitton (138), Sadiki Smith (170), and Arturo Chavez (220) all 3-1 and runners up. James Hancock (160) placed third and freshman Hayden Diestelkamp (106) placed 4th.